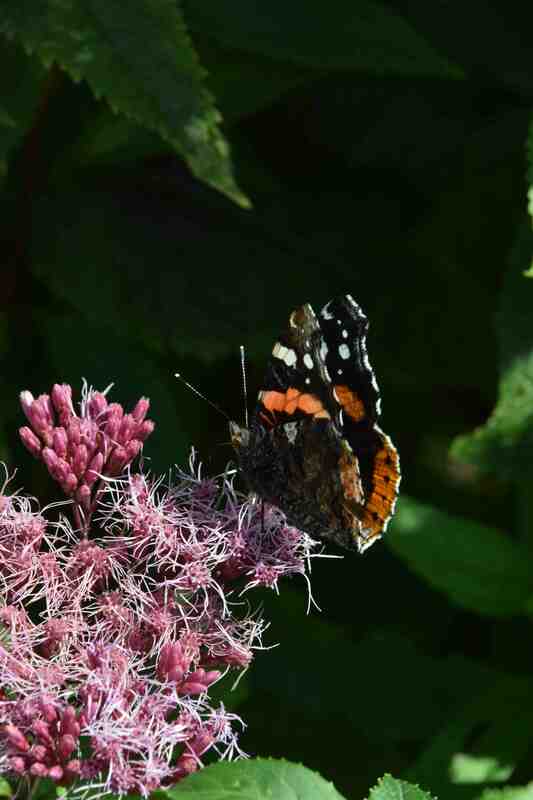 Despite large areas of weeds, nettles, grass and hedgerows around the place the only butterflies we have seen this summer have been the pesky white ones, with a few exceptions. 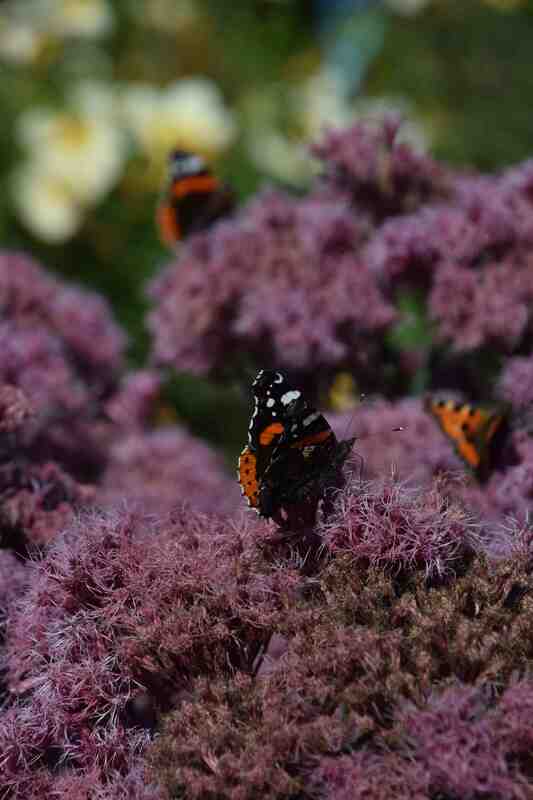 But today, the warmth and sun brought out the red admirals and tortoiseshells and they had a party on the eupatorium. 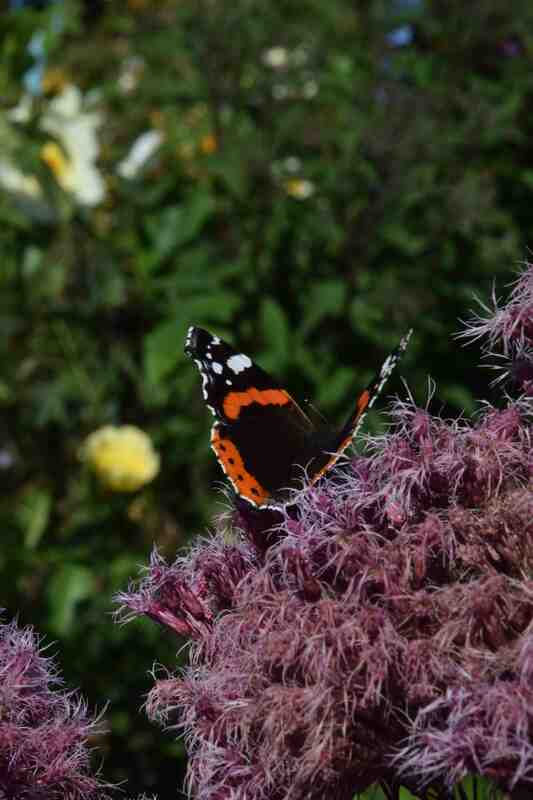 Even the buddleias have been rejected in favour of this robust perennial and it was wonderful to see them. 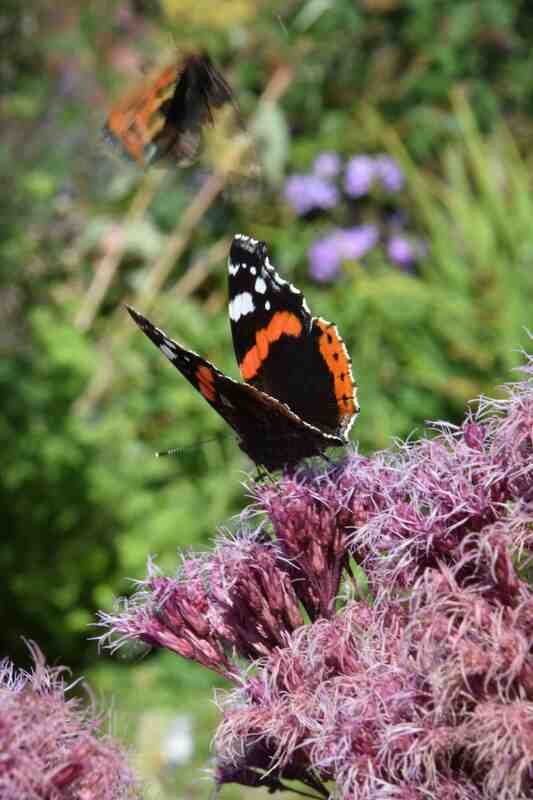 They do love the eupatorium and the verbena bonariensis.